Host a convention of any size in New Orleans. 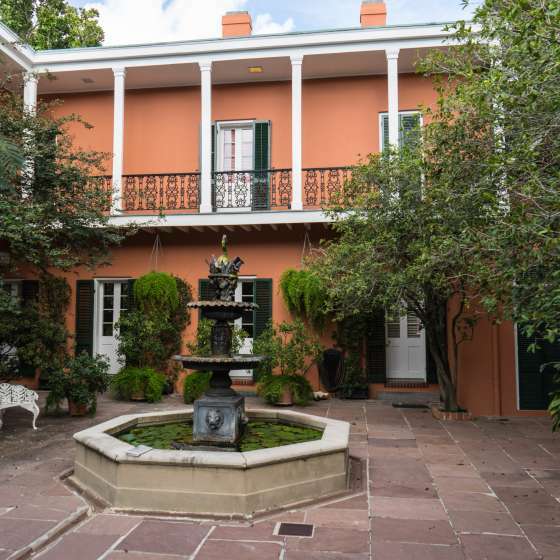 From cozy and quaint to grand, New Orleans has meeting spaces for any event. Whether you’re looking to impress ten people or tens of thousands, let New Orleans be your host. Our award-winning convention facilities offer flexible choices with varying levels of square footage, services and amazing Convention Center amenities. We'd love to show you what we can do. 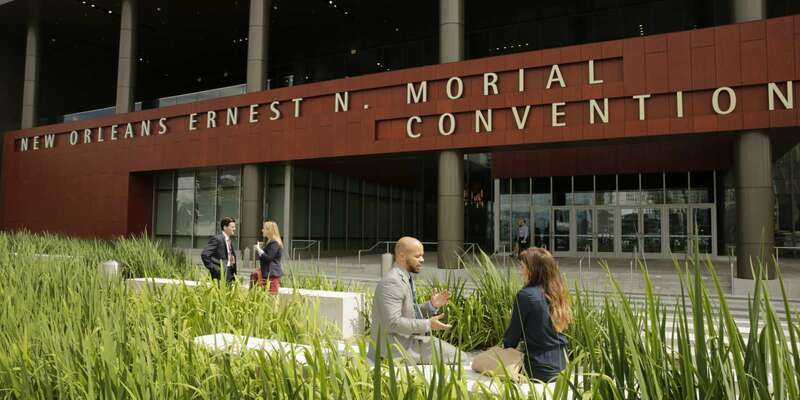 The New Orleans Ernest N. Morial Convention Center, routinely voted one of the nation's top facilities by meeting planners, features more than 1,000,000 square feet of exhibit space, 140 meeting rooms, a 4,000-seat auditorium and a 60,000-square-foot Great Hall. 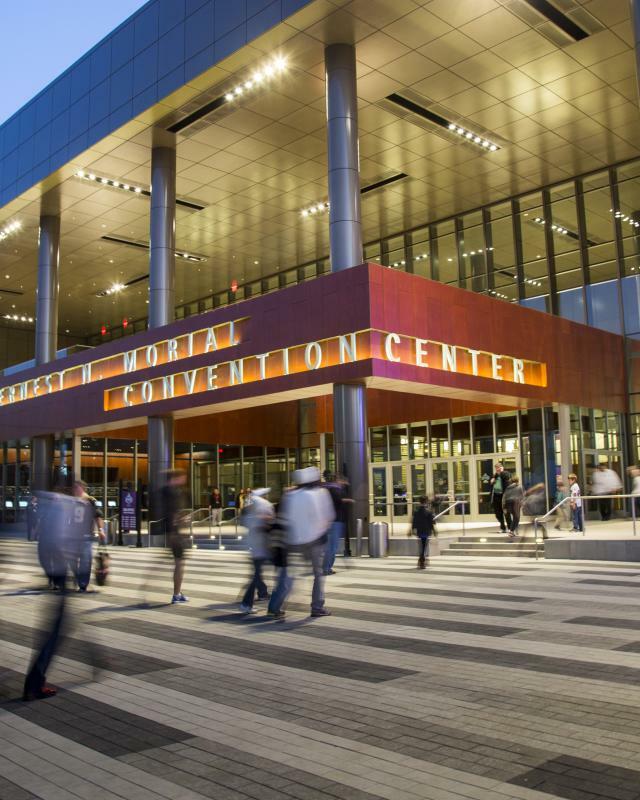 Constantly expanding and improving, our convention center was designed by America’s tech giants and remains one of the most advanced in the nation. If it’s new, New Orleans has it. 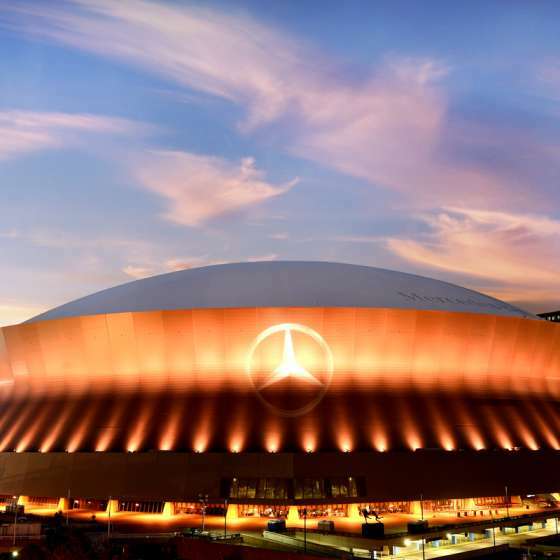 Not far away on Poydras Street, you’ll discover that the Mercedes-Benz Superdome has undergone a major transformation. 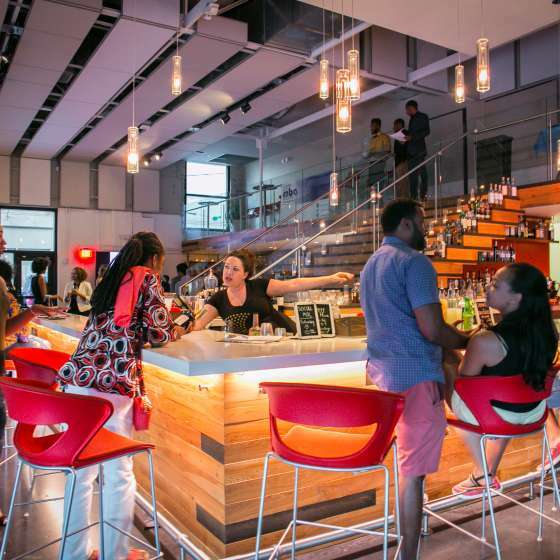 You’ll find redesigned Club Lounges, additional escalator access and an outer surface that wows passersby. 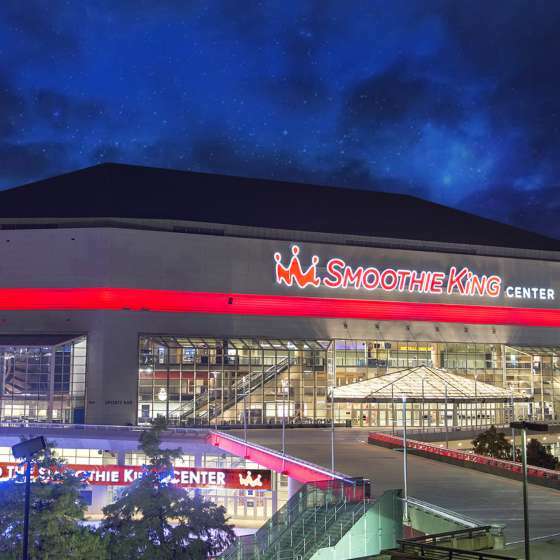 Next door to the Dome is the Smoothie King Center, another technology-driven facility with several premium meeting spaces. 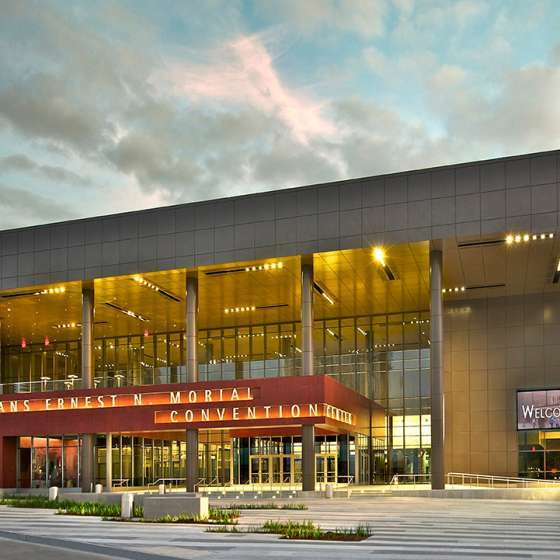 And near the new Armstrong International Airport in Kenner, the Pontchartrain Center offers 46,080 square feet of column-free exhibit and assembly space as well as 14,681 square feet of multi-use meeting rooms. With its diverse venues, robust infrastructure and more than 22,000 hotel rooms, New Orleans has earned its spot at the top of the list of major meeting destinations in the United States. And because meeting planners can always use a hand or a sounding board, New Orleans & Company is here with the tools, resources, know-how and assistance you need to get things rolling on the river. Pontchartrain Center offers you an affordable alternative for your event. The Center showcases more than 70,000 square feet of exhibit and meeting space. 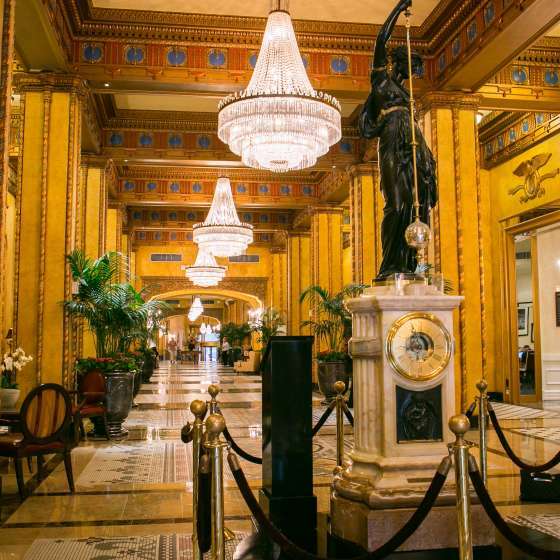 The perfect place awaits your event in New Orleans. Hotels offers some of the best places to meet and greet. 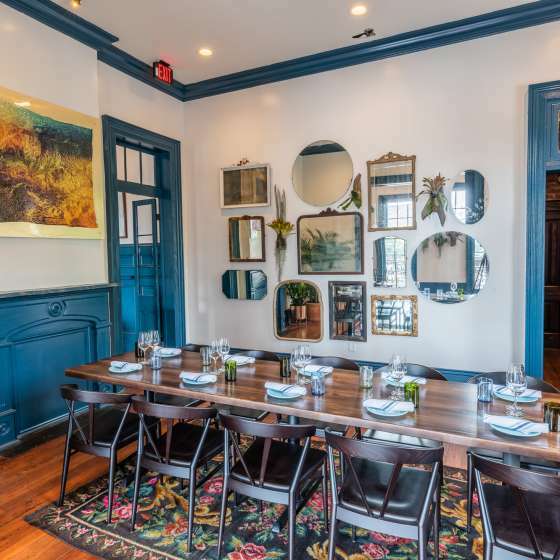 Enjoy one of New Orleans’ many private dining rooms, seating 50 guests or under, at top restaurants across the city. Explore New Orleans' largest event & meeting spaces with one of the most comprehensive virtual experiences in the world.